Recognizing the different Audubon organizations in Arkansas can be confusing. Each of the Audubon organizations shares the common goal of protecting and enjoying birds. Perhaps the following will help clarify each organization. 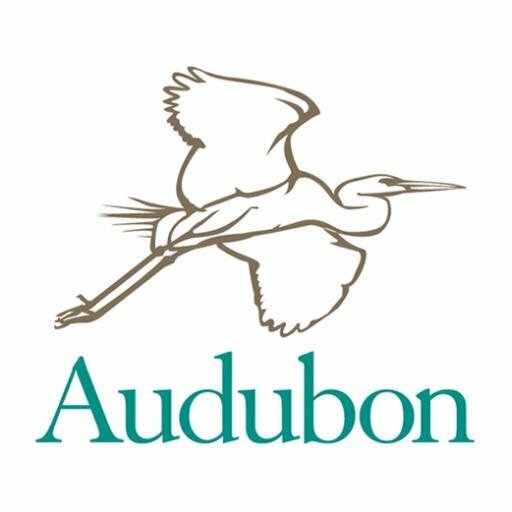 National Audubon Society (NAS) is a nonprofit conservation organization, supporting a national network of community-based nature centers and chapters advocating scientific and educational programs and encouraging active participation in environmental issues. NAS sponsors the Great Backyard Bird Count and International Migratory Bird Count each spring and the Christmas Bird Count held each December/January. Hot Springs Village Audubon Society is a chapter of the National Audubon Society. Audubon magazine is a publication of National Audubon Society. Audubon Arkansas, state office of the National Audubon Society, was opened in 2001. The Little Rock office is located at Granite Mountain-Gillam Park and includes a nature center with a native plant garden and trails for bird walks through several habitats. There is a field office in Fayetteville. Audubon Arkansas has been very active in the state of Arkansas—participation in the Ivory-billed Woodpecker search, restoration of Fourche Creek in Little Rock, organization of projects with several school groups to encourage an appreciation of nature, and participation with EAST labs on student initiated projects. 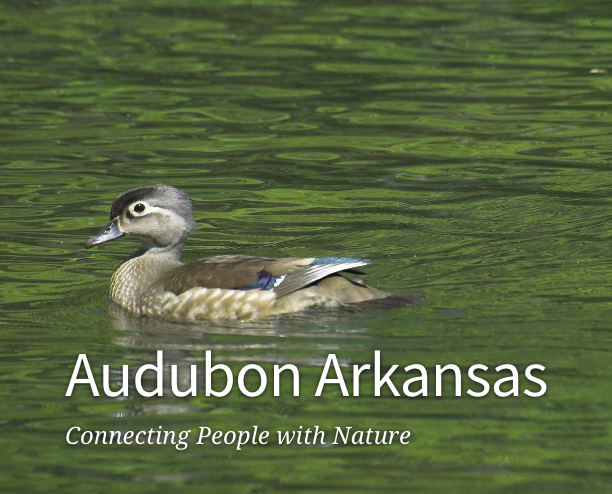 Audubon Arkansas provides speakers and assistance to all state chapters. Arkansas Audubon Society (AAS) was established in 1955 and is a statewide Audubon organization that is not affiliated with National Audubon Society or Audubon Arkansas. AAS holds spring and fall meetings all around the state, providing an opportunity to bird in different habitats and to learn more about our state of Arkansas. The AAS website provides up-to-date information about the activities of the society. Checklists of birds of Arkansas and Arkansas butterflies can be downloaded from the site. AAS also provides two sessions of Arkansas Audubon Society Halberg Ecology Camp held each summer for 11- and 12-year old boys and girls. The first session of AAS Halberg Ecology Camp was held in 1980. Each June volunteers instruct two sessions of 50 junior campers in seven disciplines—geology, ornithology, herpetology, mammalogy, botany, aquatic biology and entomology. In 1972 AAS established the Arkansas Audubon Society Trust, a semi-independent body, to award grants to promote the Society's educations, scientific and conservation goals. AAS also holds adult natural history workshops in the fall at Ferncliff Camp in Ferndale, Arkansas, west of Little Rock. At present, workshops offered are tree identification, edible plants, bird identification, and butterfles. For more Halberg Ecology Camp information and an application, see the Arkansas Audubon Society website. Hot Springs Village Audubon Society, a chapter of the National Audubon Society has over 200 members. Meetings are held the 2nd Thursday of each month in the Coronado Center Auditorium, bringing informative programs to the membership. HSV Audubon Society offers field trips throughout the year, providing birding opportunities for both novices and experts alike. The club provides full scholarships for two students from each of the local schools—Fountain Lake, Jessieville, and Mountain Pine—to attend the AAS Halberg Ecology Camp at Clearfork, west of Hot Springs. Although there is no formal membership meeting in July, we do hold a potluck dinner to honor our sponsored Ecology campers and their families.